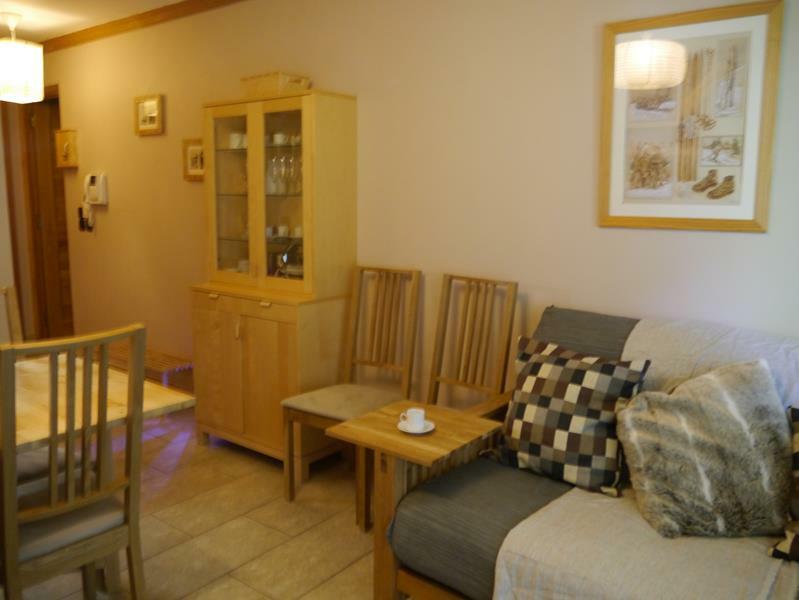 Our apartment in Chalets de la Chamoissiere, Le Monetier-les-Bains will sleep 4 people, with one double bedroom and sofa beds in the lounge. It is ideal for a couple or family. 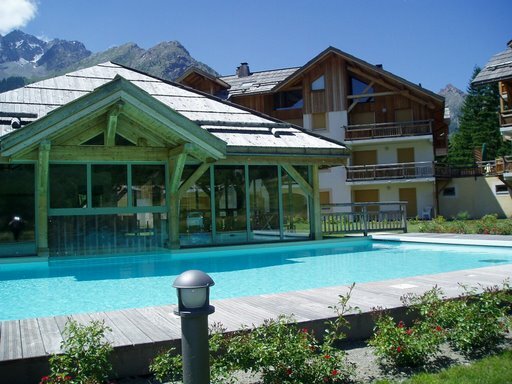 Situated on the ground-floor of a small block of 6 apartments, it is south-facing, with views of the pistes and mountains from the covered terrace. It is ideally placed for skiing, being only 200m across a footbridge to the foot of the slopes. Inside there is a double bedroom, luxurious shower room, and lounge area. 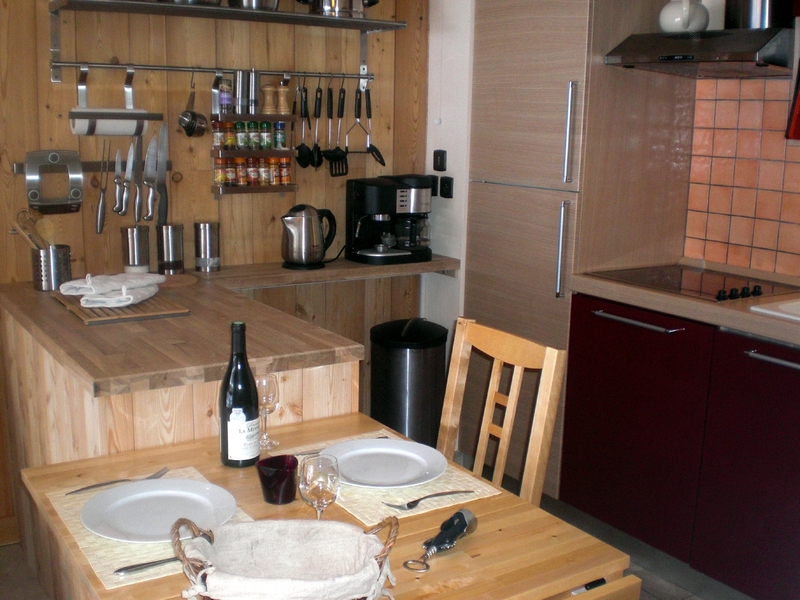 The kitchenette is very well-equipped, with large fridge-freezer, four-ring ceramic hob, dishwasher and built-in oven. We have provided a kettle, coffee-maker and toaster for those leisurely breakfasts. There is a TV and DVD player, and a selection of DVD’s and paperbacks, as well as some board games. Late Availability June 28th-July 2nd now 400€ . See our availability calendar to book and pay online and to see all remaining Summer dates and prices. Monetier’s chairlift swings into action on July 3rd.